The migrant crisis in Venezuela is the second largest worldwide after Syria. The challenge of this mass exodus is the healthcare condition of Venezuelan refugees. Venezuelan refugees require immediate healthcare services when arriving to receiving countries, both collapsing local healthcare systems and representing a public health threat if left untreated. Unfortunately, the increase in migrants to Colombia has also resulted in and increase in rates of malnourishment among Venezuelans. Venezuelans are limited in jobs, housing, and resources to address their basic needs both in their home country and in the receiving countries to which they are migrating to. In 2018 alone, there were more than 870,000 Venezuelan migrants in Colombia alone, with only 442,462 of these migrants capable of acquiring Permits of Permanence (PEP). PEP allows Venezuelans living in Colombia to access healthcare locally. 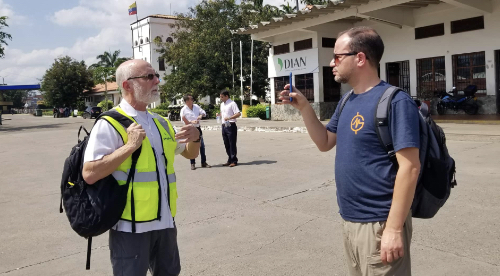 This means that over half of the estimated displaced Venezuelans living in Colombia do not have access to healthcare, despite great government efforts. 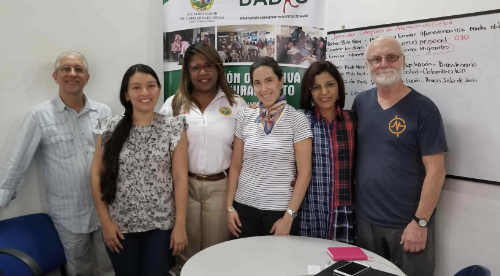 With 27% of Venezuelan migrants being children, and many more being women of childbearing age, there is a dire need for primary care, pediatric care, and obstetric care. 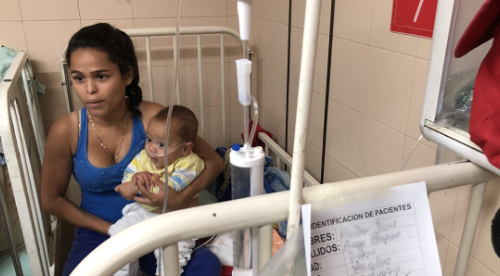 With increasing HIV rates, malaria outbreaks, and rising rates of malnourishment, and limited healthcare resources present, the situation for Venezuelan’s living in Colombia is dire.